Soul Talks is a special series by enlightened master Acharya Shree Yogeesh spanning across a wide variety of topics to help you become highly spiritual, successful, happy, and healthy. Discover simple and practical techniques to help you understand the fundamental and universal principles and laws of spirituality. 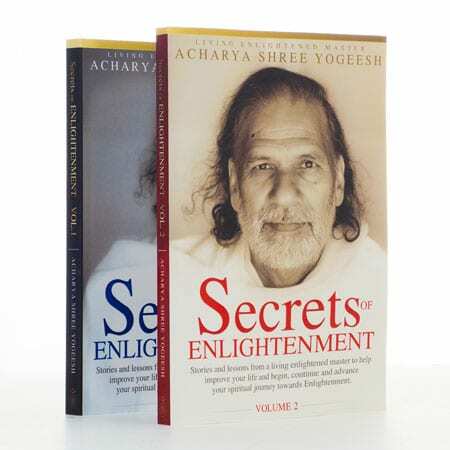 Dive into this easy to read series through an intimate voice, lively stories and invaluable gems to help you grow, connect with your self, and reach the purest state of your soul. 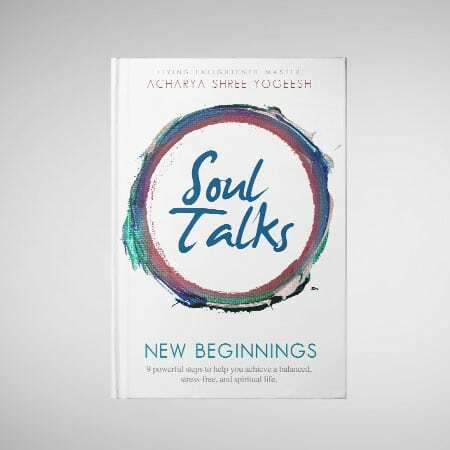 In Soul Talks: New Beginnings you will learn practical steps to help you reconnect with your self, set personal and spiritual goals, stay balanced, overcome life’s obstacles, and create a daily spiritual routine that can make your life easier, happier and healthier. Let today be your fresh start to a new life of fulfillment and joy!